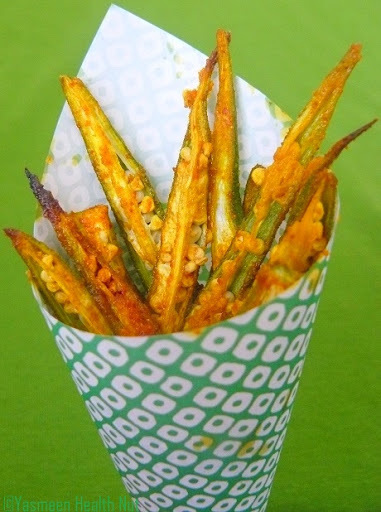 Who's up for the basket of health? 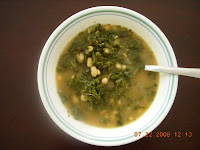 Thanks to every crucial participant of the challenge who celebrated these supper veggies,shared there appetizing recipes.Enjoy the following round up of recipes categorized by the meal time and meal courses. Umm Mymoonah's Cauliflower Adai with Kale Chutney,the South Indian Pancakes are wholesome with lentils,brown rice besides the hearty cauliflower.And the kale chutney adds another level of nutrition and flavor to the meal. 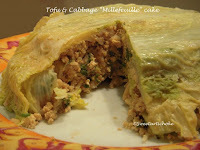 Priya's Japanese Cabbage Pancakes,is an eggcellent brunch idea. 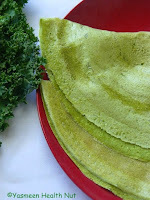 Health Nut's Kale Dosa with Asparagus Chutney,an all green South Indian brunch. 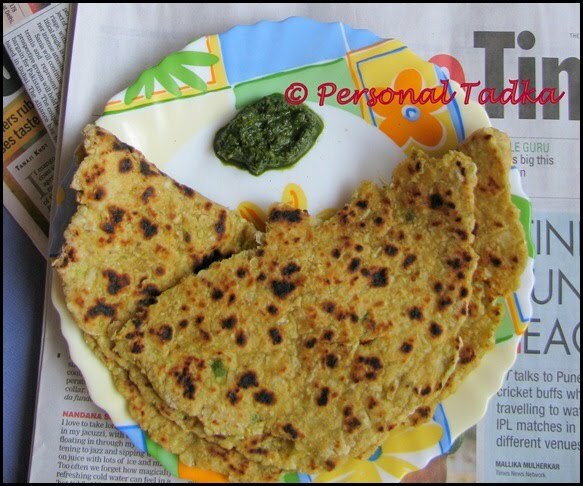 Kanchan's travel friendlyCabbage Parathas ,gets the boring out and yum in,with this cabbage flat bread. 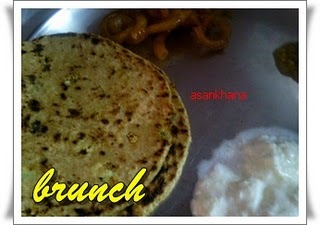 Sangeeta's revitalizing Cauliflower and broccoli Parathas are made with garden fresh vegetables. Kiran's Broccoli Parathas are packed with excellence of broccoli. Umm Mymoonah's Garlic and Kale Naan,made traditionally in smoking hot tandoori ovens,are baked in the recipe for convenience.Garlic with kale is a whole new flavor,one ought to try for the love of spice and greens. 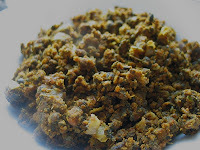 Umm Razeen's kid approved Broccoli Soy Phulkas are soft and tasty, with hidden nutrition of soy and broccoli. 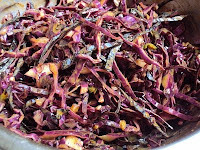 Sangeeta's relishing Red Cabbage Salad in oil free Mustard Dressing with cabbage fresh from home garden,is as good as a salad can get. Health Nut's Mediterranean Cauliflower Tabbouleh,is flavored with the tangy chunks of home made preserved lemons. Priya's crisp Nutty Cabbage Salad is utterly tasty. Sangeeta's Tomato Salsa Salad with Arugula is another pleasing salad,with roasted tomatoes,radishes and tender green arugula. Nithu Bala's snowy white Cauliflower Orange Salad is a juicy citrusy start of a meal. 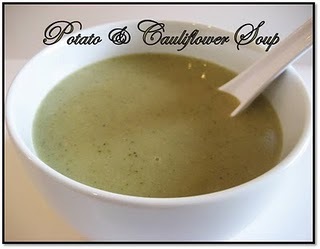 LK's microwave Potato Cauliflower Soup with hint of spice from green chillies is quick to fix and warming to the soul. Gita's Kale and White Bean Soup topped with alfa-alfa sprouts,is complete meal in itself with wonderful balance of greens,buttery beans and crunchy sprouts. 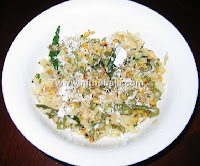 Curry leaf's Cauliflower Mash is a winning replacement for a starchy potato mash. Priya's Broccoli patties are crusted with wholesome oats. 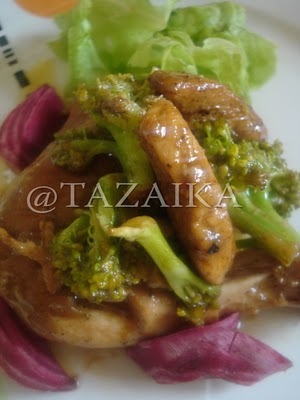 Harini-Jaya's Baked Brussels Sprouts,brings out the best of the not so favored vegetable among the picky eaters. Kiran's Broccoli Yum-Yum is a simple saute with perfect seasoning of spices,just the way I like it. 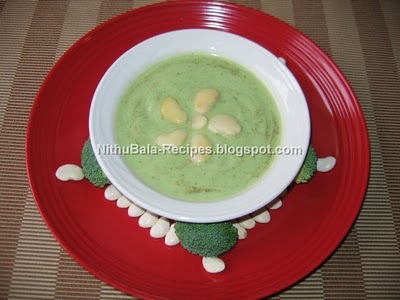 Gita's Broccoli Stalks Poriyal,enlightens about the tasty and nutritious stalks . 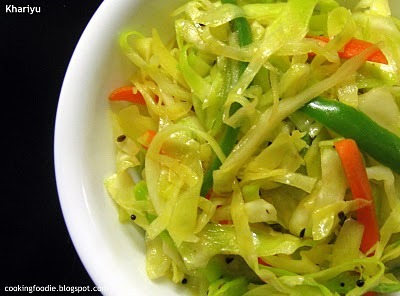 Sangeeta's Cabbage Stir fry is infused with the fiery sesame curry paste. Nithu Bala's flavorfulCabbage Beans Curry with coconut and Chana lentil. Priya Mitharwal's Cauliflower Methi Subzi is low in fat, has the capturing aroma of kasoori methi and other piquant spices,making it a guilt-free side dish. 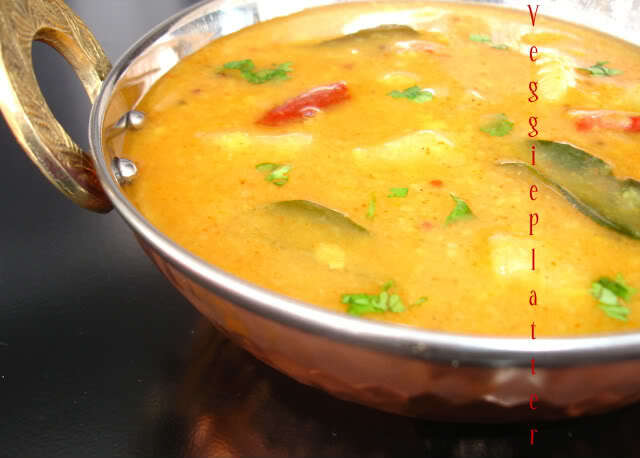 Vidhya Ravikumar's Mixed Vegetable Sabzi is a mellow medley of cruciferous vegetables. 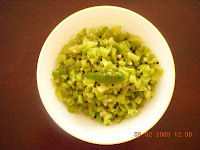 Priya Vaasu's Cauliflower Pepper Stir Fry ,prepared in a snap,is a snack perfect for satiating sudden hunger pangs. 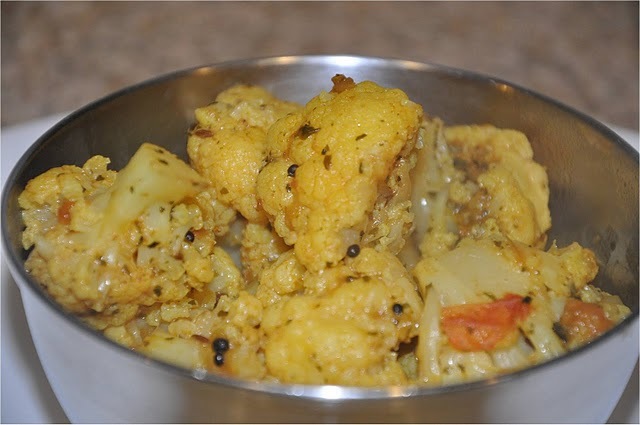 Meena's Cauliflower Podimas,the South India side-dish,is perfectly seasoned with spices with touch of tangy lemons. 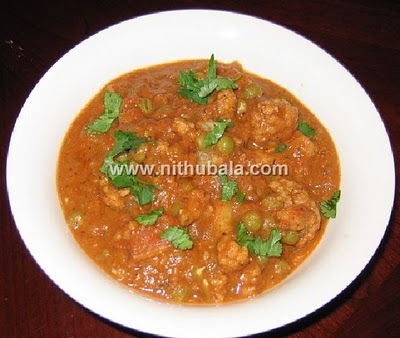 Nithu Bala's Cauliflower Gravy is rich with nuts,paneer and spice balance with juicy tomatoes and peas. 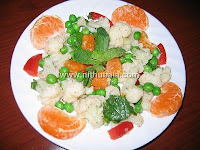 Swathi's Carrot Cauliflower Masala ,a stir-fry of pure vegetable and spice bliss. Nisha's Kale Junka,is a Maharastrian style dish,the green is roasted with chickpea flour and spices until mellow and aromatic. 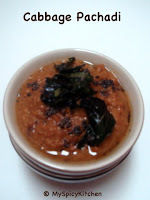 Priya's Pepper Cabbage Dal,warming soupy side with a bowl of brown rice. Harini-jaya's Cabbage Kootu,one of the delicious Dal variations. Kiran's Kale-Cranberry-Drumstick-Carrot Kootu Yogurt Sambhar,is just as filling and tasty as it sounds. 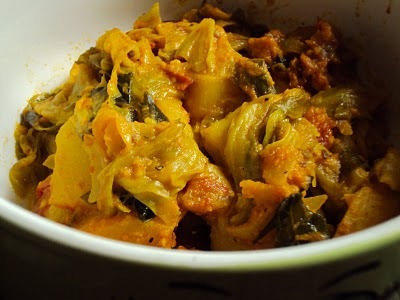 An open book's Mallu-style Brussel sprouts thoran with fresh coconut and spices,is one of the most flavorful ways of serving up the cabbage cousin. My Spicy Kitchen's Cabbage Pachadi,a tangy spiced pickle . 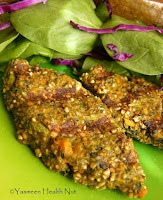 Health Nut's Grilled Kibbeh,the Middle Eastern appetizers with added excellence of kale and carrots. 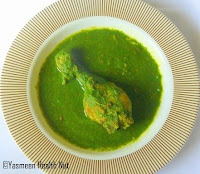 Health Nut's Kale Chicken Saag,is a beloved North Indian side,enhanced with protein. 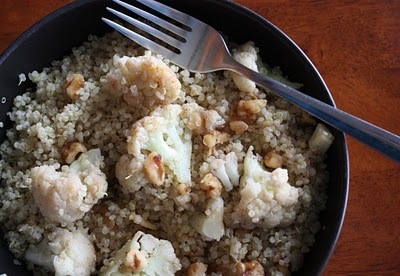 Lori's Nutty Cauliflower Quinoa is a thoroughly nourishing meal enriched with one of the best kind of nuts,vegetable and whole grain. 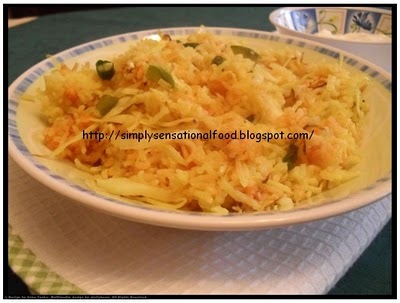 simply.food's easy and simple Cabbage Rice, a healthy, delectable and nutritious entree. Sweet artichoke's one of kind savory French pastry, Cabbage and Tofu Millefeuli . 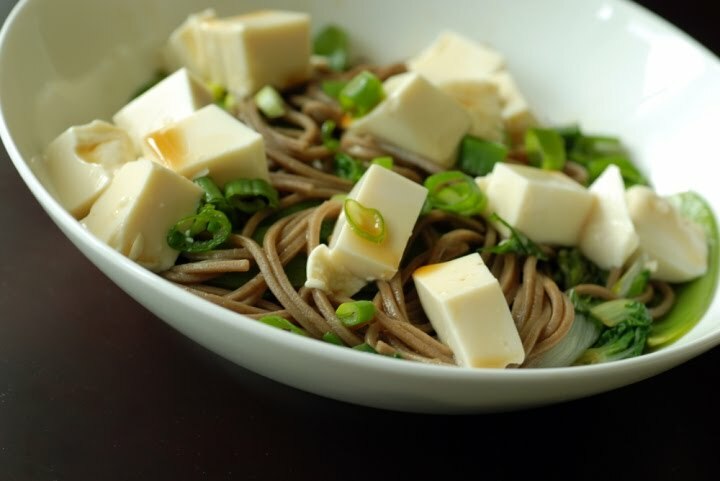 Saveur's spring special Chilled Soba With Baby Bok choy ,with Soba noodles, fresh green veggies, including baby bok choy, snow peas and spinach, lightly steamed, then combined with cool silken tofu in chunks and smothered with a ponzu soy sauce.These are light yet satisfying. 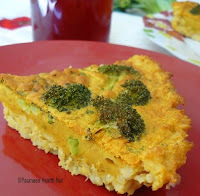 Health Nut's low fat wholesome Broccoli Quiche with brown rice crust. 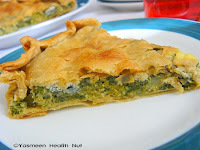 Health Nut's Wholegrain Spanakopita(Greek Spinach Pie),is special for this is made with home made whole grain phyllo dough and the filling is wholly green. Priya's unique Carrot Cabbage Halwa,took me by surprise,for I never heard of cabbage for dessert. Priya's Cabbage Almond Kheer,stumped me again with the creative veggie twist to the kheer. 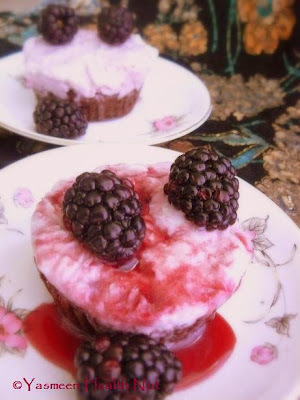 Please join me for the next celebration of healthy frozen treats,by taking the "I Scream for Ice Cream " Health Nut Challenge and also be eligible to win the amazing Rachel Albert-Matesz's Ice Dream Cook Book. awesome ideas for these cruciferous veggies..
Wat a fantastic roundup...many dishes to try out..
Those are some of my favorite vegetables! A great roundup! oh my, i must have missed this one. 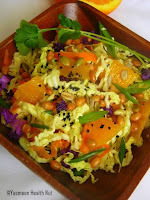 lovely roundup and so many healthy dishes! 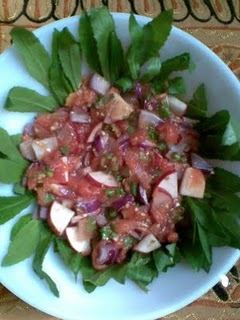 I am bookmarking this to go over all these delicious dishes in detail later. 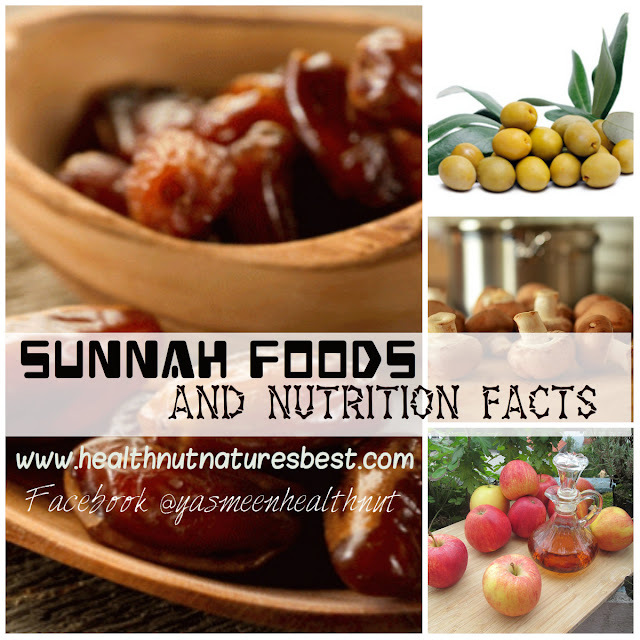 Lovely roundup Yasmeen. Thank you very much. 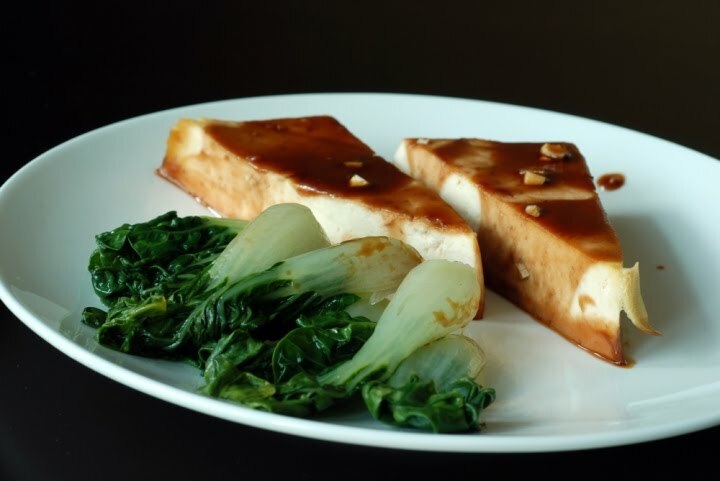 What a wonderful round up of excellent dishes! That's a lovely roundup..Bad...I missed this one..
That is a great round-up, oh the next one is cool theme! Bookmarked ! 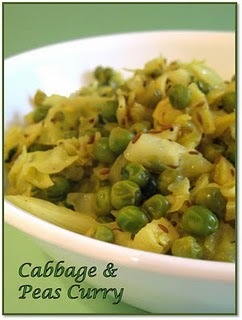 Lovely varieties of not so boring cabbage.. nice roundup dear ! What a gorgeous round-up! 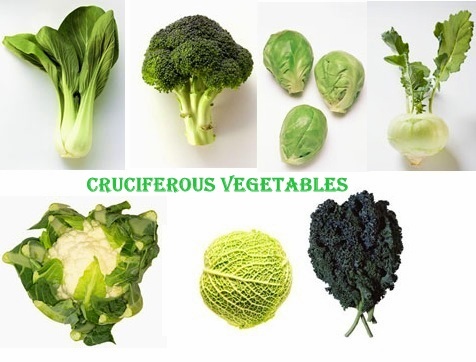 So many cruciferific ideas! What a healthy and yummy round up, lovely recipes. Enjoy the event. Thanks for taking time. waow, so many yummy-looking dishes! A great source of inspiration! Thanks for this inspiring round-up! I feel guilty for not eating many of these. I was not aware of all these vegetables in one family.thanks for the healthy pick for the challenge.the round up looks very interesting as always. Thanks for your very informative post! I need to get on some kind of detox after my months here in Paris – I think your site will be very helpful for me! 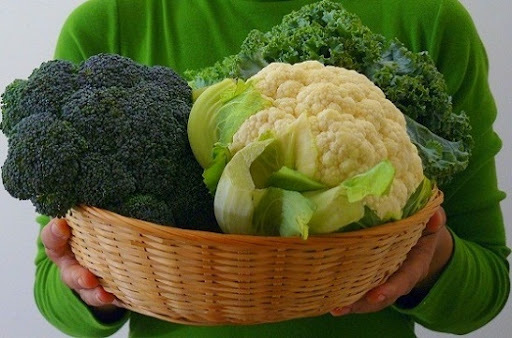 That basket is calling my name.I like cauliflower the most. A wonderful round up.. First time here.. You have a wonderful space.. Happy to follow you..
great round up! well done for being on the daily special! 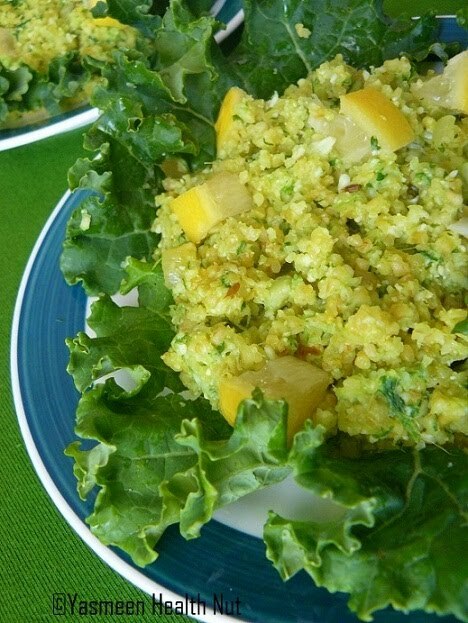 New Diet Taps into Innovative Concept to Help Dieters Lose 20 Pounds within Just 21 Days!